From vinyl to retractable designs, banners have always been the affordable way to get the attention of the audience, add some punch to your advertisement billboard and stand out amidst the crowd and competition. However, it is necessary that you choose to go big and bold with construction banners. No one cares about the basic banner designs. However, if you have been able to come up with something creative and eye catchy, people will definitely start talking about it and your needs are met. 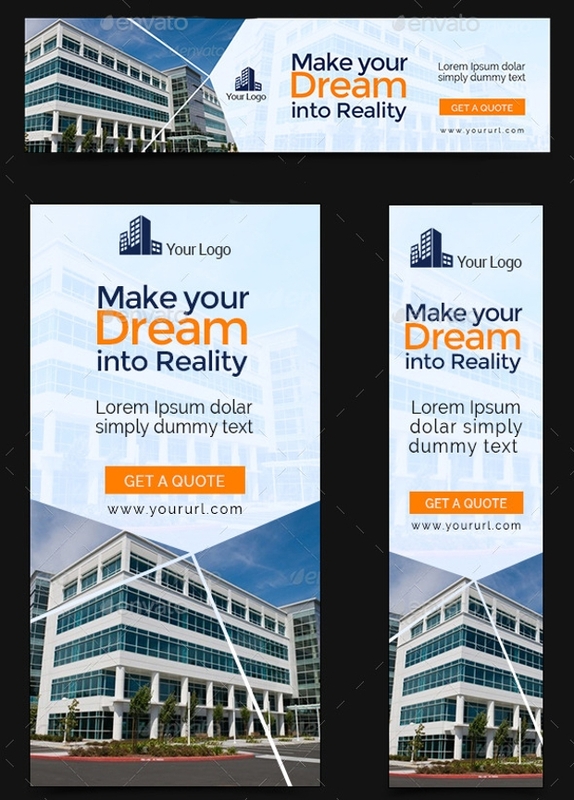 Here is a collection of such amazing construction banner designs that you can use or take a cue from. 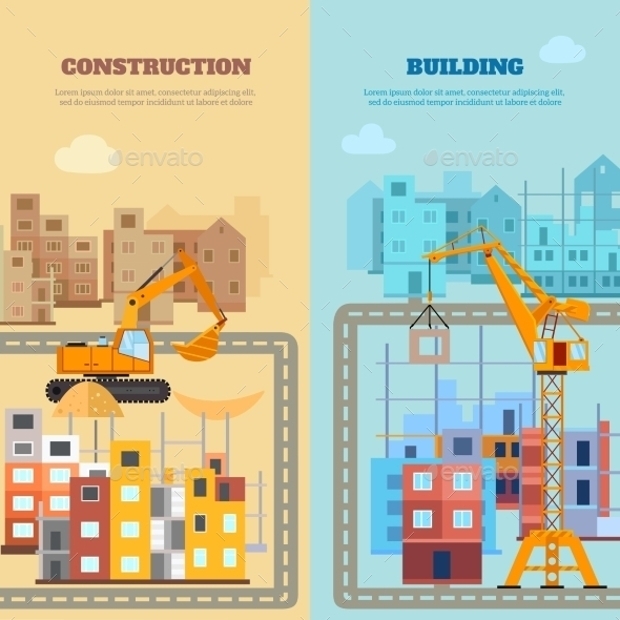 Looking for a banner to be put up as a web page design for your construction company? Well, this could be a way to go about it. The design here is quite fresh and unique and does its job effectively. Audiences will devote more than a glance to this website design. The rest depends on what you put inside. 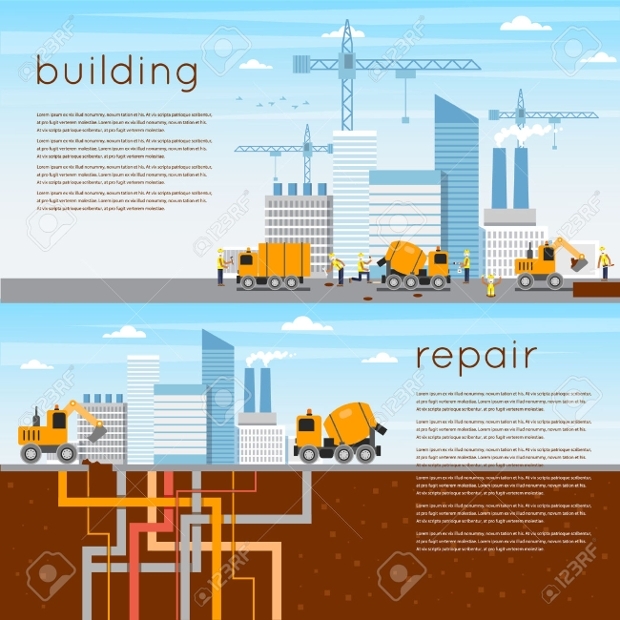 A horizontal banner set speaking of the three different services related to the construction and maintenance of a project, this could well be a banner that you put up in the middle of a city! 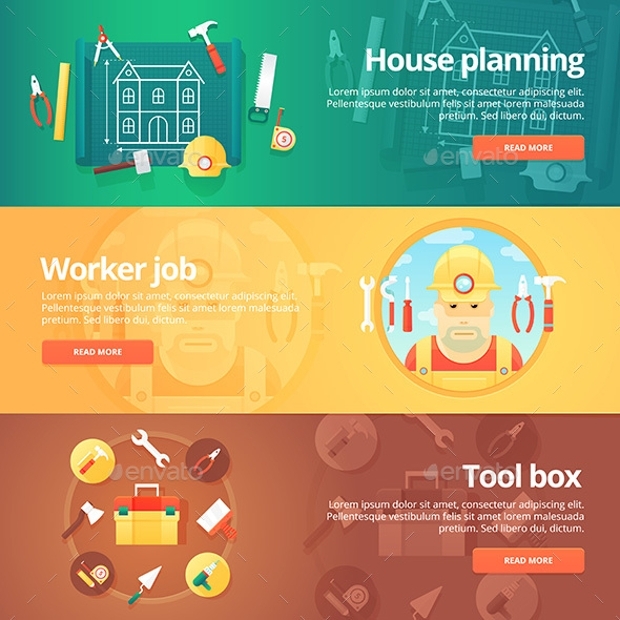 The design is definitely catchy and people will actually care to read through to know more about the services. Now, this can really make an impact when used as a big hoarding. Simplistic but sophisticated, the design does inspire curiosity. The designer here has been able to depict the purpose using a great color combination and an interesting artwork. The vector illustrations here are quite noteworthy. 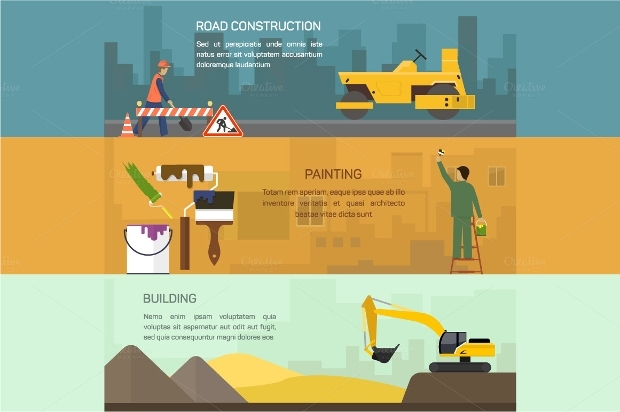 A set of flat horizontal banners for construction related websites and apps; this design comes in fresh colors and layout. 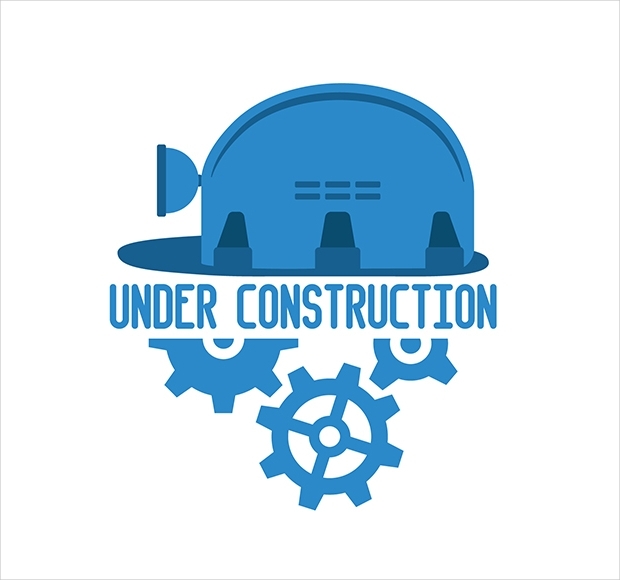 The illustrations achieved here are really interesting and serve as beautiful icons to your services. The EPS10 file is completely editable and also includes the text files for customization. Organizing a client meeting or a trade show and want to make out of the opportunity. Well, here’s a perfect template for your pull up banner. Have these placed across the venue for a wide propaganda. 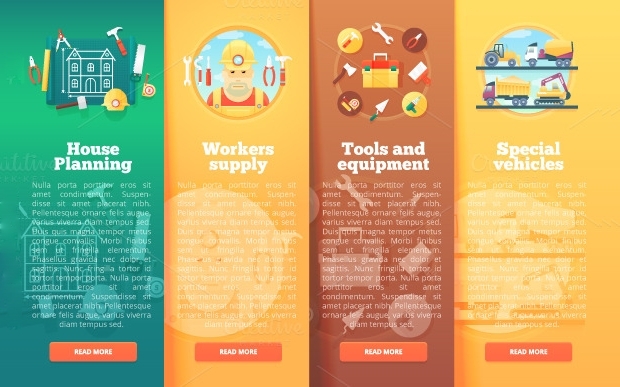 This banner perfectly depicts the usual jobs in a construction and seaport pick up business through clear and colorful illustration. Well, you can ideally out up this flat banner as a large hoarding in the most strategic locations around the city. People will love to watch and get curious about these illustrations! In this case, the banner comes as a set of four vertical advertisements, speaking of the various services you engage in. 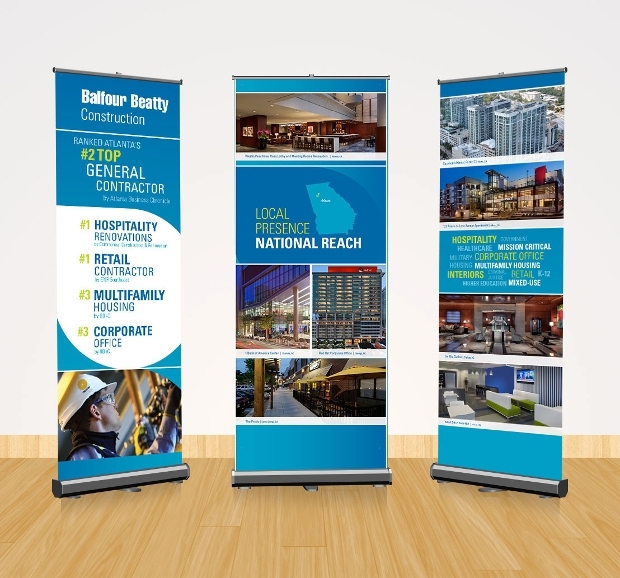 You can use the complete set as a single banner and put it at the most strategic ad location or divide up the banner into pull ups and place it across your trade show event. 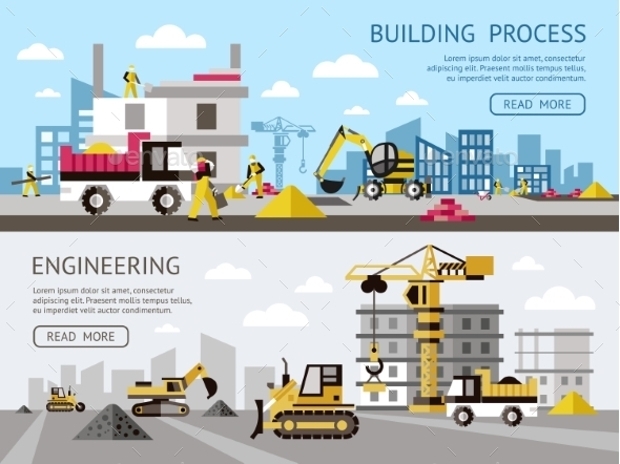 This is yet another banner layout that depicts building engineering processes in colorful vector illustrations. The vector comes as editable JPEGs and can be completely customized to meet the requirements of your business. 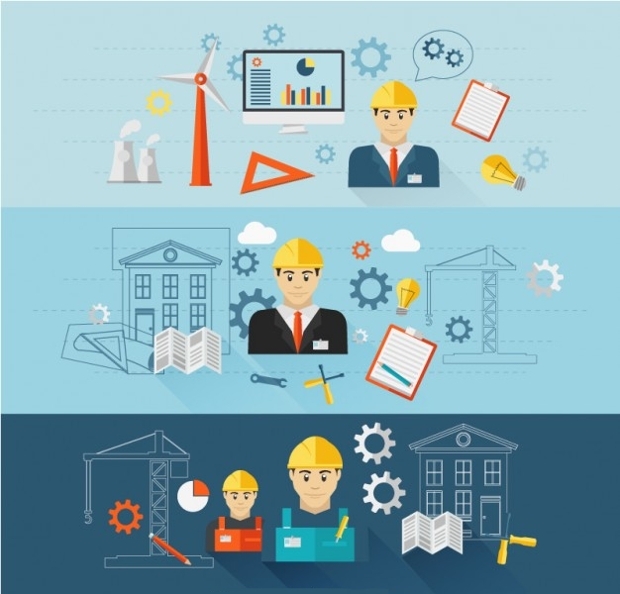 Planning for an “under construction” mark in your construction location? Well, do something that will get the onlookers curious about what is being built. 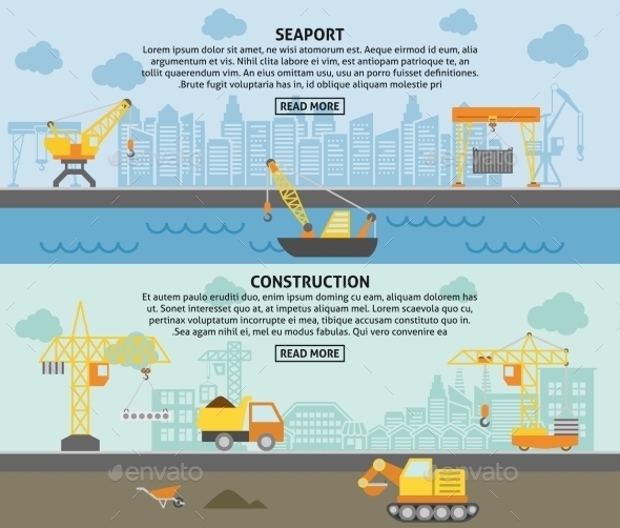 This interesting vector should help you with the illustration part of it. Put in a relevant message to make this the most visited and talked about the site in the city! 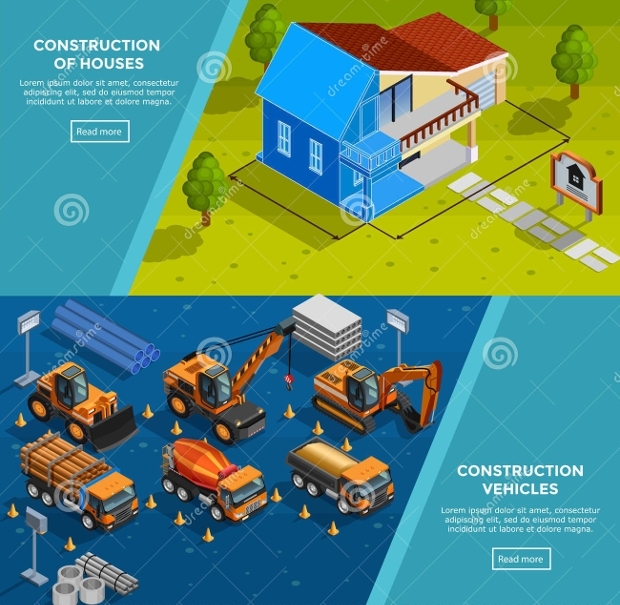 Now, this vector set includes all the different illustrations, icons and banners you would need for creating a new construction company website. The design and illustrations here are really fresh and can save you a lot of money. 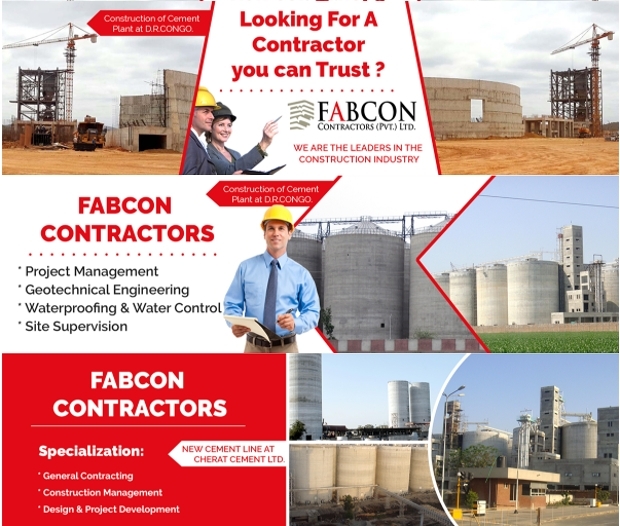 We hope that the above designs have been able to give you fresh ideas about your next construction business advertising. You may even choose to use these very designs by paying a very nominal fee to the designer. We just hope that your requirements are met.